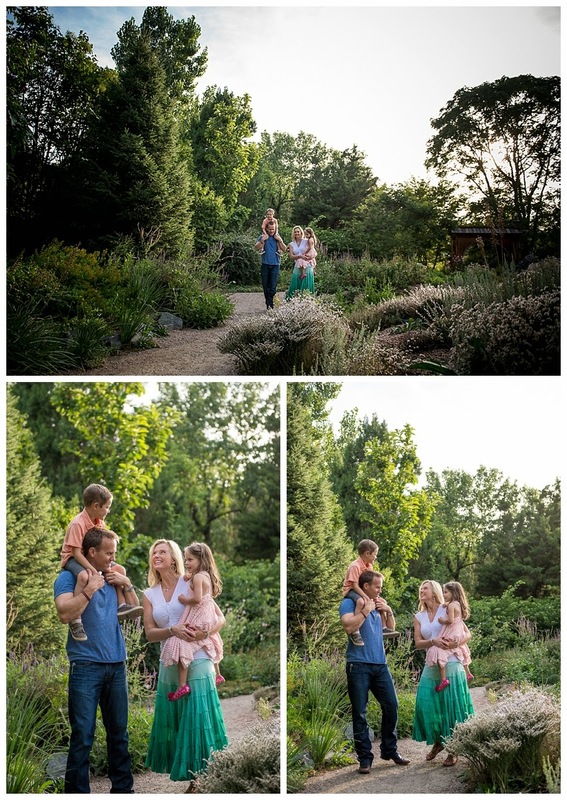 I've had the great honor of photographing the Hattig family a few times a year for the past few years, and for this portrait we decided to adventure to Denver for their photos. 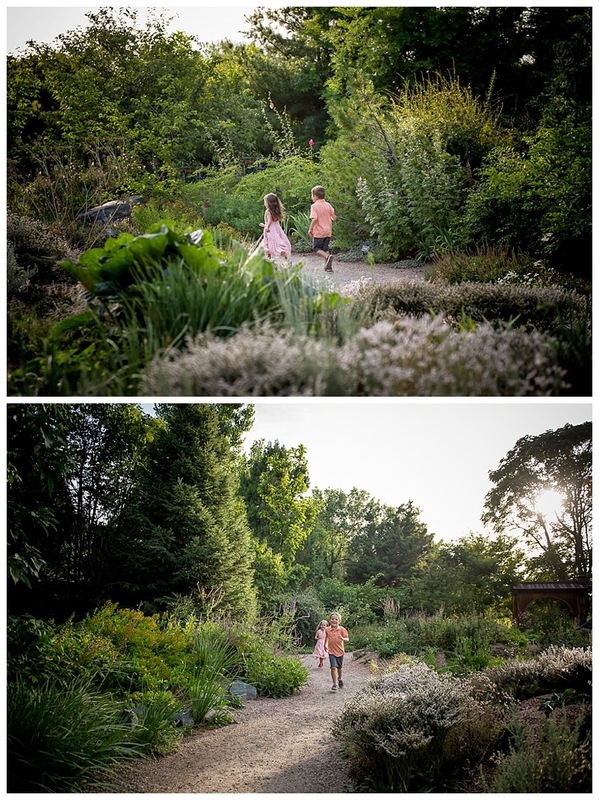 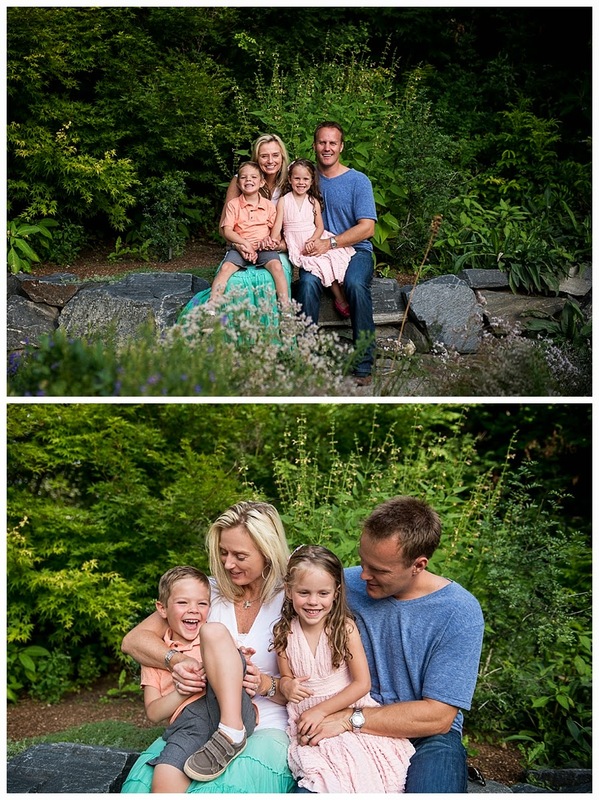 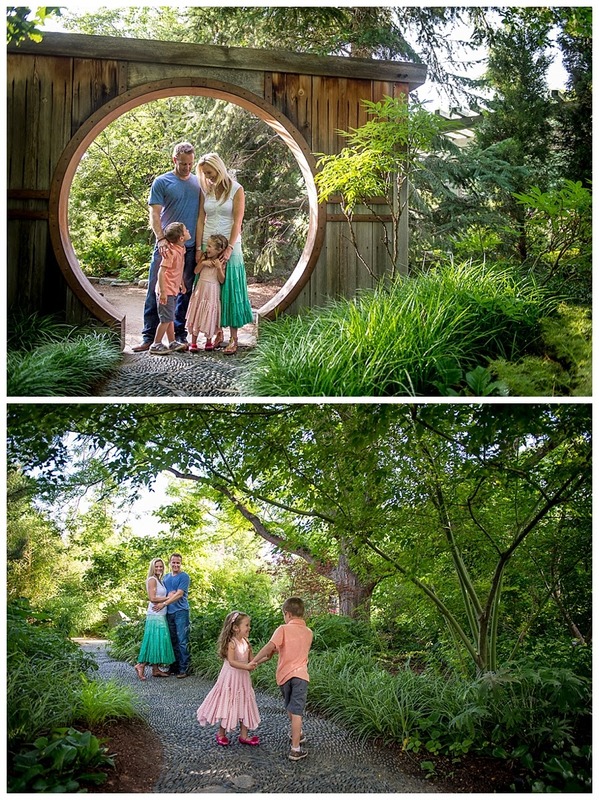 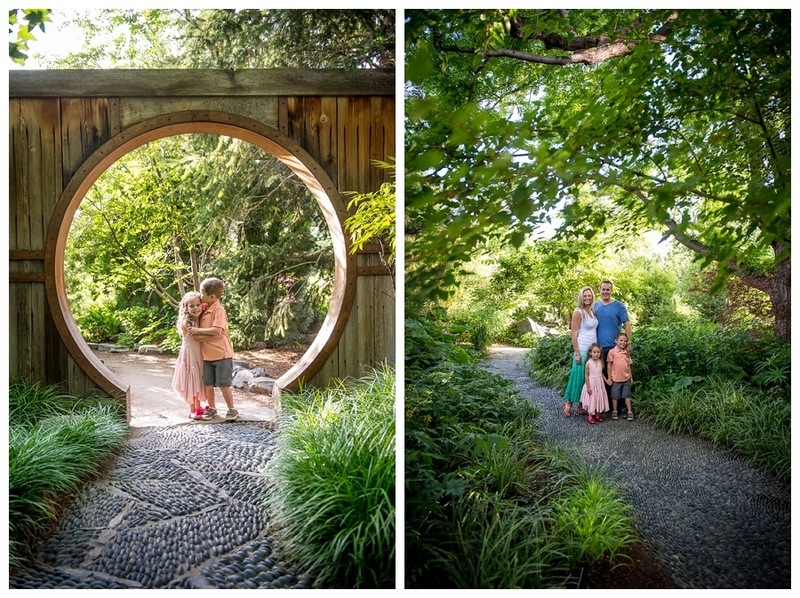 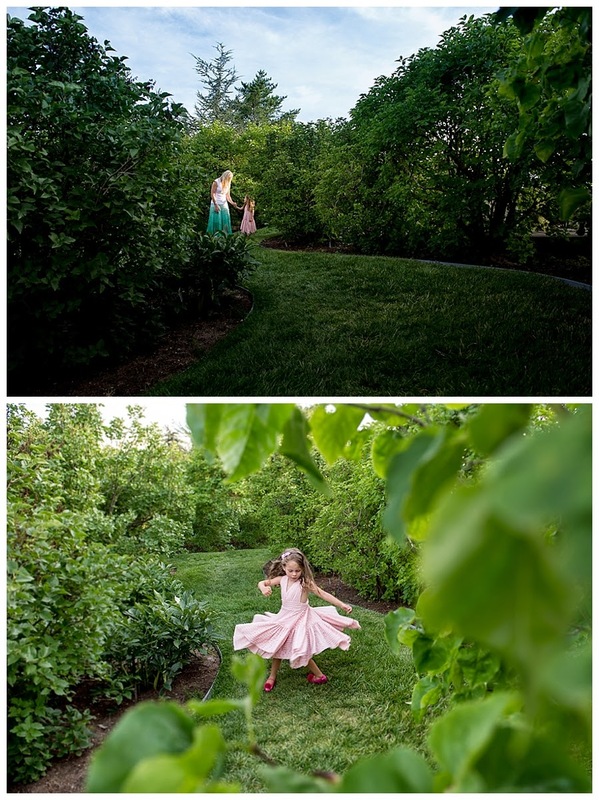 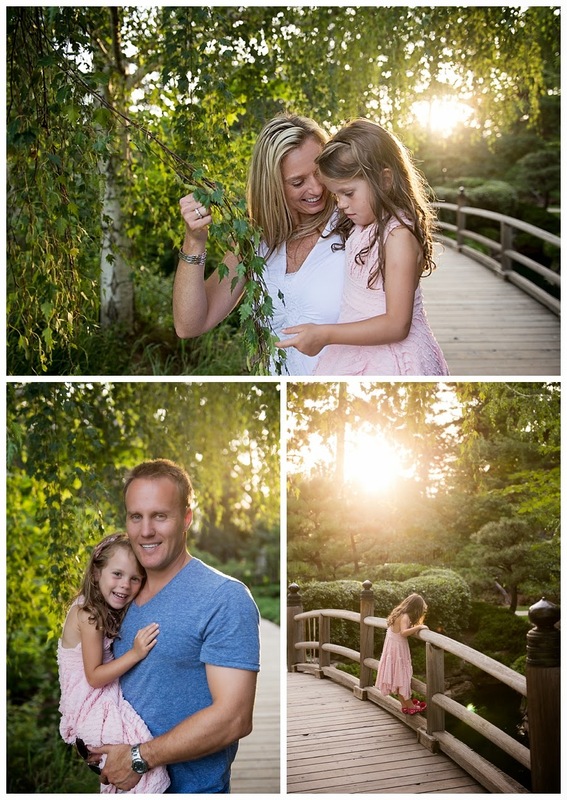 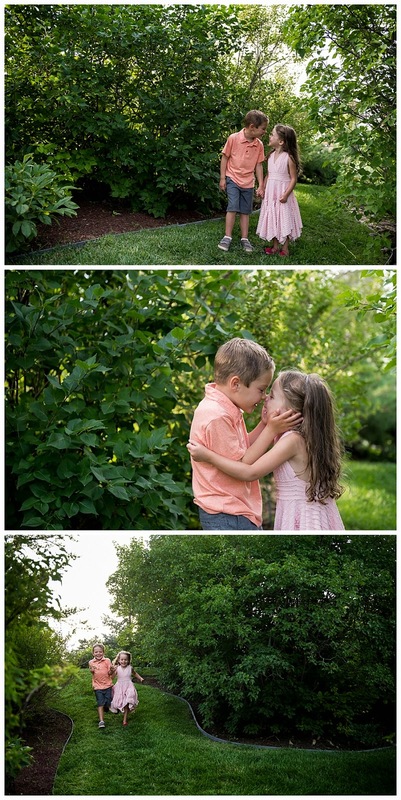 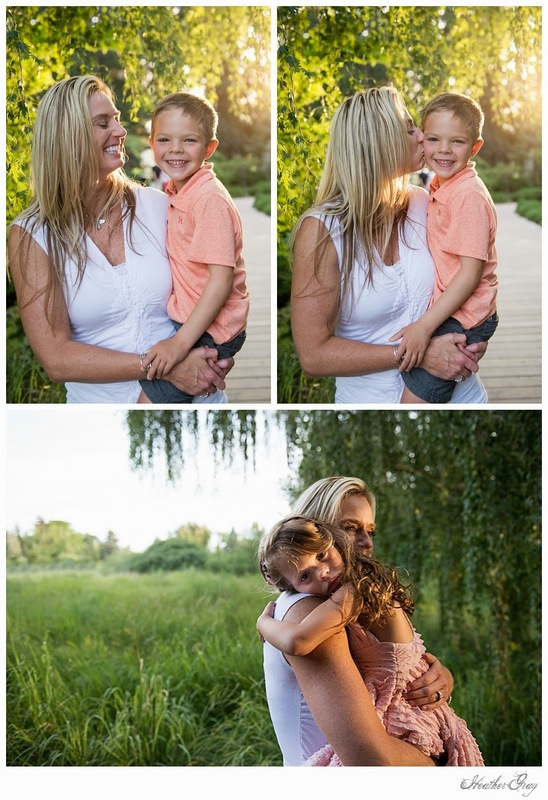 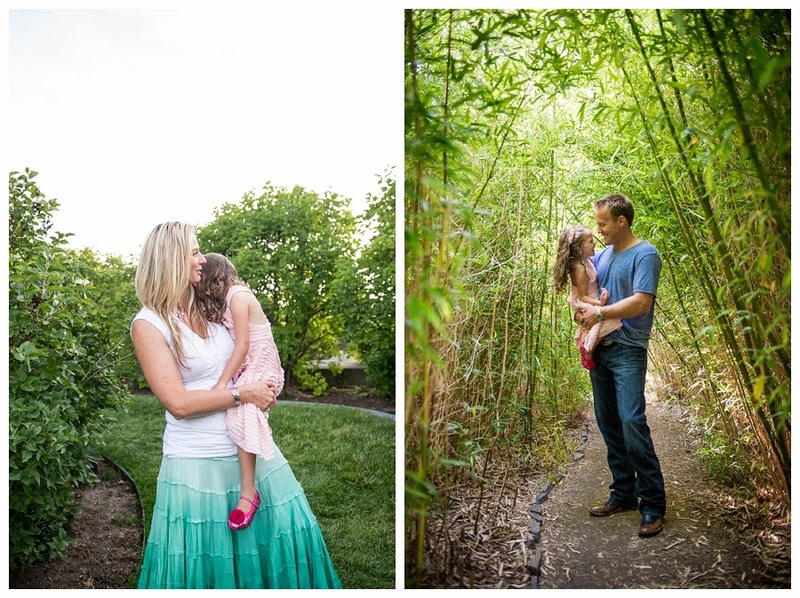 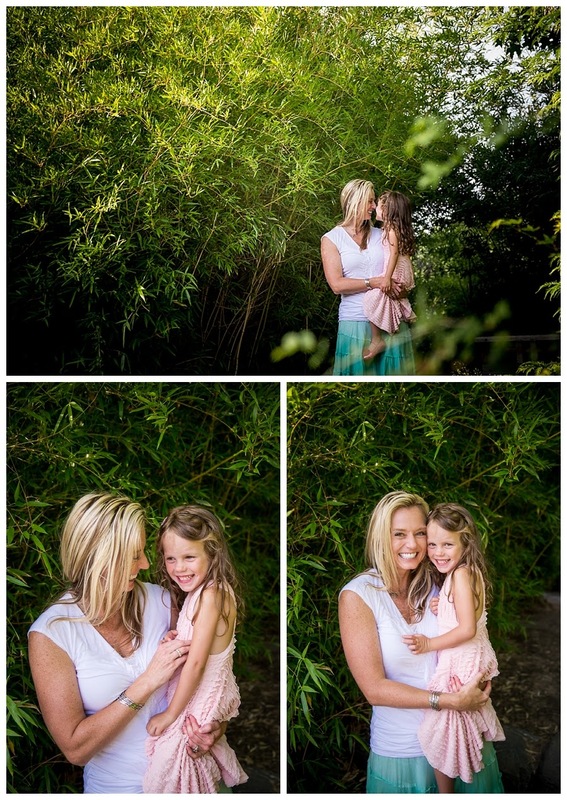 They had never been to the Denver Botanic Gardens before, so it was so much fun to share this special place with them. 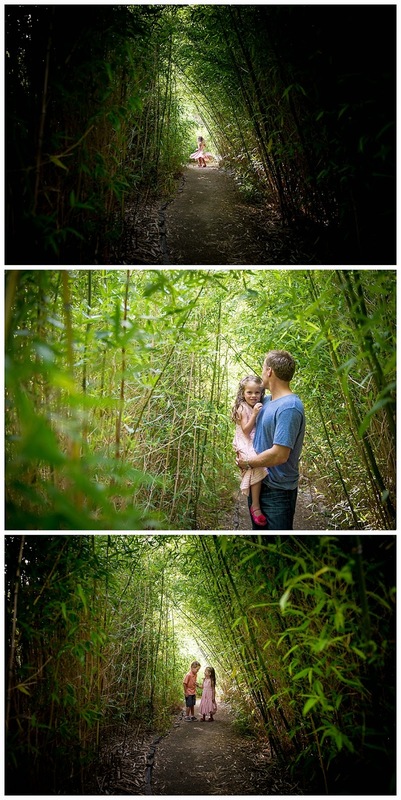 We found a fairy garden, panda forest and monkey land. 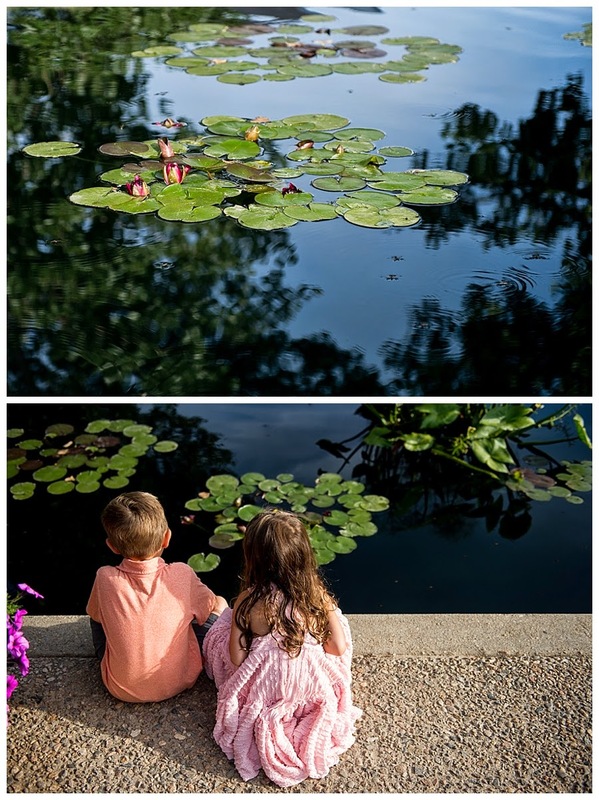 It was a magical day and visiting the gardens with little ones is seriously the way to go, they see and imagine so much! 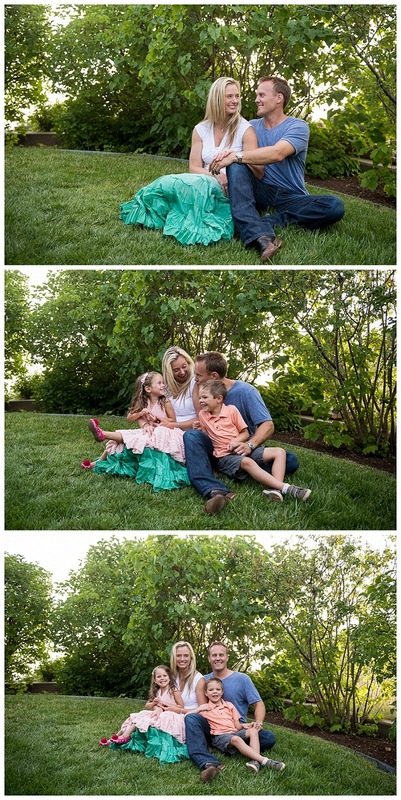 Thank you, sweet Hattig family, for always making my heart smile.